Patty's Utopia: Patty's Utopia Is Among the 2012 HispanoBloggers Awards Nominees! Patty's Utopia Is Among the 2012 HispanoBloggers Awards Nominees! This post is to share my excitement after learning that Patty’s Utopia is on the list of the 2012 HispanoBloggers Awards Nominees! Thank you everyone for your nominations and for taking the time to read my posts! 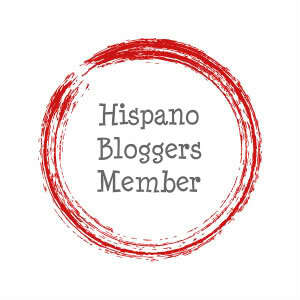 To learn more about Hispano Bloggers click here.